I came up with two nerdy crochet designs in the past month and in a single week, I crocheted them both. It might be because I have a lot of time on my hands. It might also be because I can’t wait for July to start so I can start writing for next month’s Camp. Problem is, I’ll also be busy with Shore Leave and my birthday next month, so I don’t know when I’ll have the time to write and update my progress. And it’s Independence Day next month, so that means I won’t be using the internet that day since the libraries are closed. I don’t know if I’ll be able to go anywhere that day anyway, because my dad usually works late on Tuesdays and July 4 is a Tuesday. My parents might have the day off. But I’m still not leaving the house to see the fireworks. It’s way too hot, too muggy and humid, and I’ll be 40 shades of uncomfortable if I’m outside, sitting on the grass, and staring blankly at the sky, wondering about the coming explosions. Fireworks are great, but I’ll stick to the Ravager funeral at the end of Guardians of the Galaxy Vol. 2. I’m not telling any of you fools who dies at the end of the movie, but I will say that there’s a gorgeous fireworks show at the end, exploding to a Cat Stevens tune. 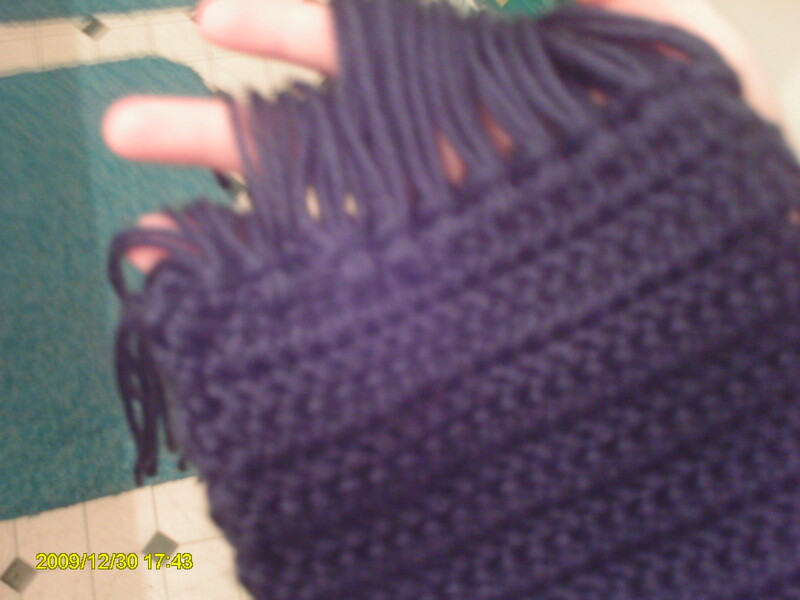 Anyway, this is the scarf, inspired by the series I’ve been talking about since last weekend. The stitch I used for the scarf was an easy one, though herringbone is a little different than the other stitches and looks more like a knit than a crochet. Herringbone single crochet is fun to play with, still. And in just two days, I finished a hat that looked almost exactly like Basil Rathbone and Benedict’s hats in the films and episodes. As I don’t have my dreaded camera with me, I can’t show a picture of it in this post. Grr. I guess that’s what happened with me, only with crochet. It’s kind of weird. 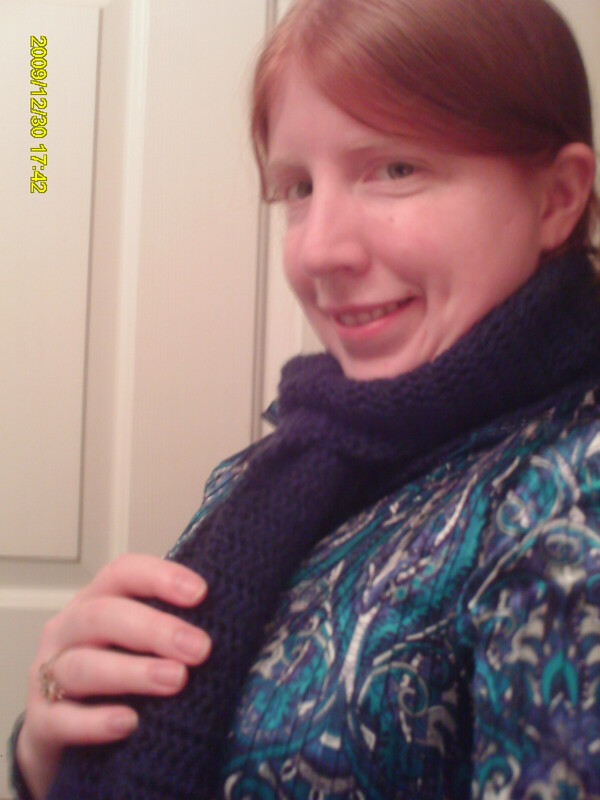 It took me less than a week to finish my “sleuth” scarf and two days to finish my Basil/ Benedict deerstalker hat. It still kind of shocks me. 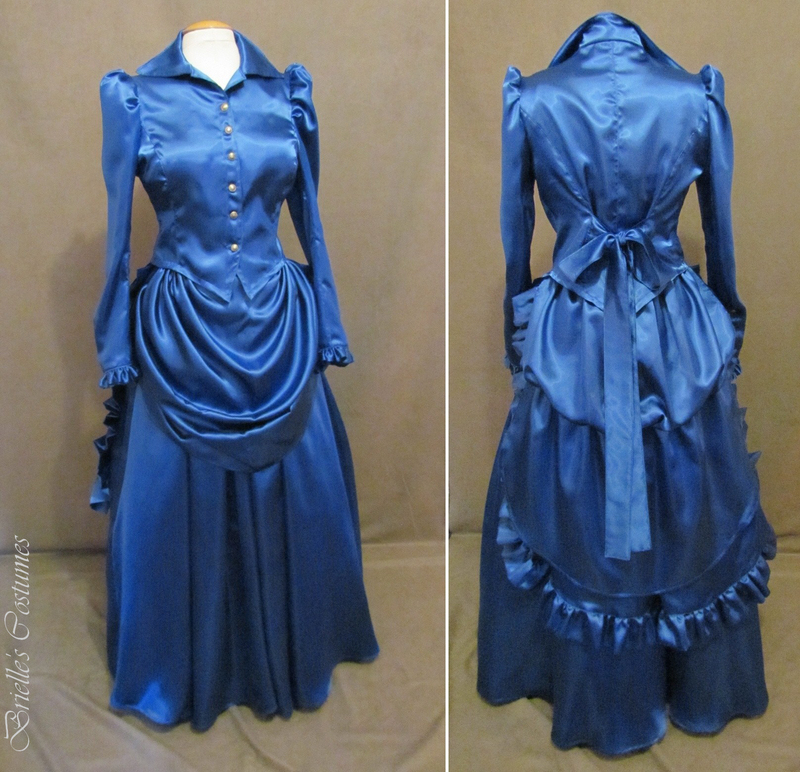 All I would need is a good, deep violet corset to go with it, and maybe a black button down shirt. Then I could enter the scarf, hat and bustle into another costume contest, like a masquerade. That might be fun. I must be out of my mind to think I would be considered for an award at a con masquerade, like Shore Leave or even Balticon. The last time I entered a masquerade with a crochet design outfit, I lost severely. Not one ribbon, not one prize. It sucked. And as I looked back at my costume that I made for that con, I realized that my costume was still not very well made and it looked terrible up close. It was a bad first costume after all, but I’ve made some major modifications to it. I don’t know. I might enter either one of them. I really need a job so I can get that corset. And get the hell out of my parents’ house, that comes first. This entry was posted in Authors, Blog, Fiction, Literature, Memoirs, NaNoWriMo, Nerd, Reading, Science Fiction, Writing and tagged Camp NaNoWriMo, Camp NaNoWriMo July, CampNaNoWriMo July, crochet sherlock scarf nerd queen, Lady in the Blue Box, miss sherlock holmes costume idea crochet, NaNoWriMo July, National Novel Writing Month, Rachel Ahrens on NaNoWriMo, Rachel Beth Ahrens, rachel beth ahrens fiction and more, rachel beth errands, rachelbethahrens, The Nerd Queen. Bookmark the permalink.